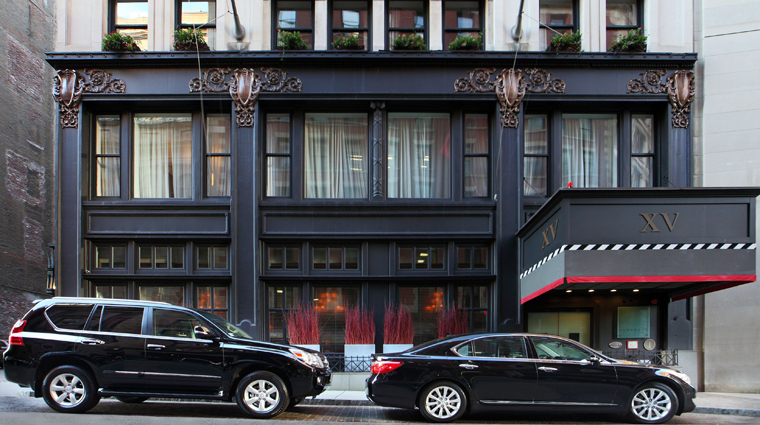 Staying at the Four-Star XV Beacon, a Boston boutique hotel, makes you feel like a Brahmin with your very own home in the exclusive Beacon Hill neighborhood, complete with a staff to take care of every detail and a chauffeur to drive you wherever you wish in the hotel's Lexus sedan. 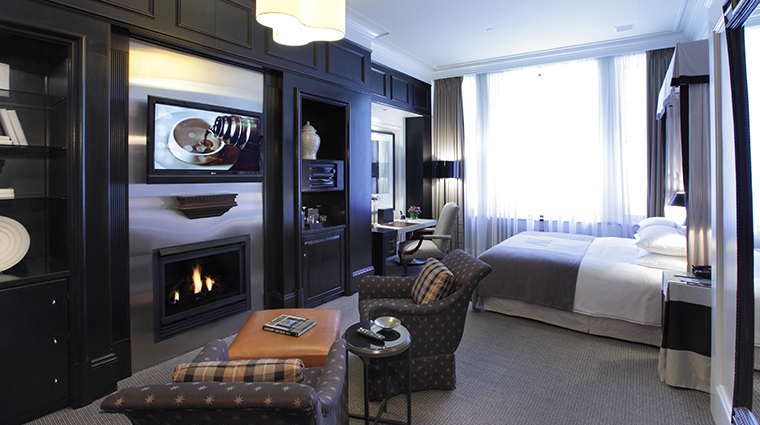 With its regal Federalist design that plays on the city's history as the hub of the American Revolution, this Forbes Travel Guide Four-Star hotel oozes old-school Boston style. All of the 63 guest rooms have a four-poster bed, fresh floral arrangements, a working fireplace and toiletries from Boston-based cosmetics line Fresh. When you're ready to explore the surrounding neighborhood, check with the hotel's knowledgeable concierge or the stylishly dressed doormen — they're some of the city's friendliest and most in-the-know residents. 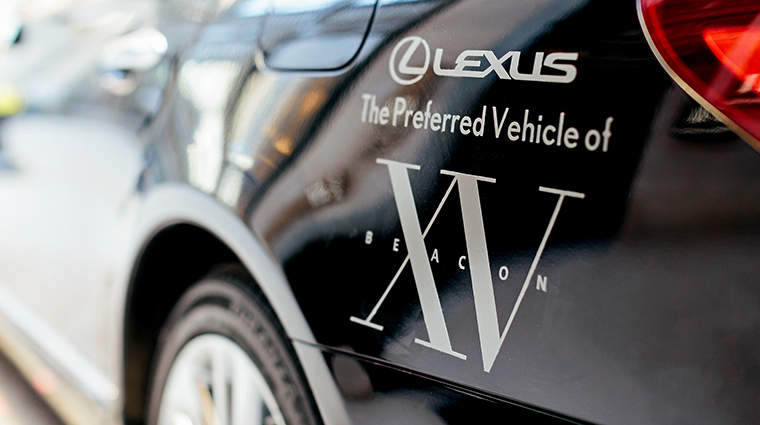 XV Beacon caters to business travelers better than anyone. This isn’t to say the staff doesn’t love welcoming leisure travelers and families to the hotel, but those in town on business will find laptops and e-readers to borrow, complimentary transportation to and from the airport and private rooms where you can set up coffee, tea and a presentation screen. 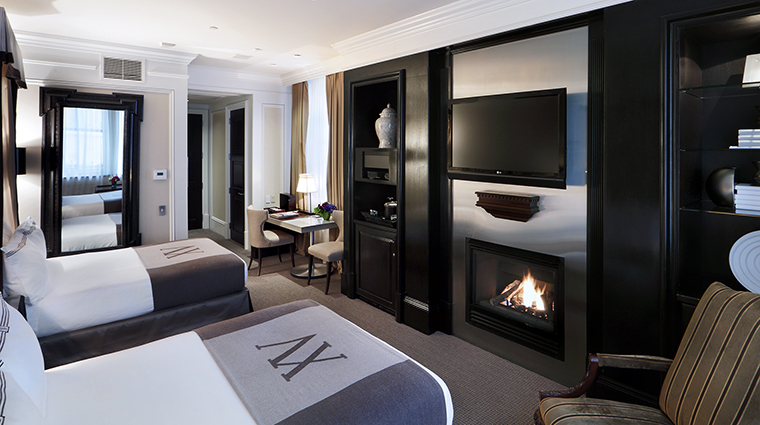 What we love most about the guest rooms at XV Beacon are the little touches, such as the soft, chocolate-colored cashmere throws created specifically for the hotel. All of the rooms feature pillow-top beds with 400-thread count Frette linens — soft and luxurious enough to help you drift away when you turn in for the night. 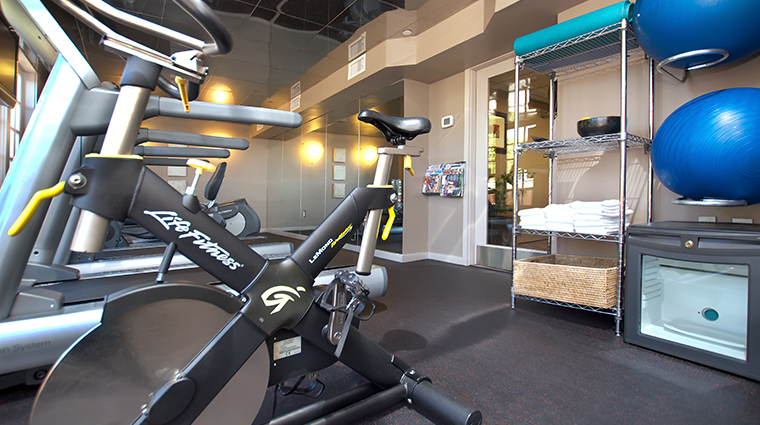 XV Beacon doesn’t offer a pool or spa yet it does have an agreement with the swank Sports Club/LA, located about five blocks from the hotel, where you can use the facilities. 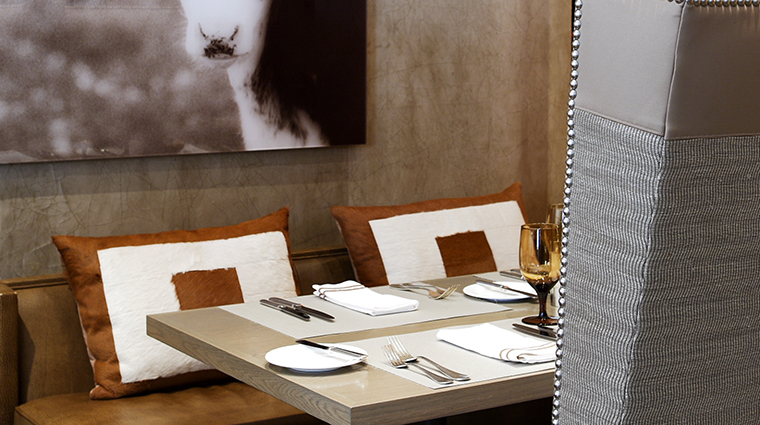 The Forbes Travel Guide Recommended restaurant Mooo serves breakfast, lunch and dinner and specializes in modern steakhouse cuisine. Mooo has a massive vino menu. 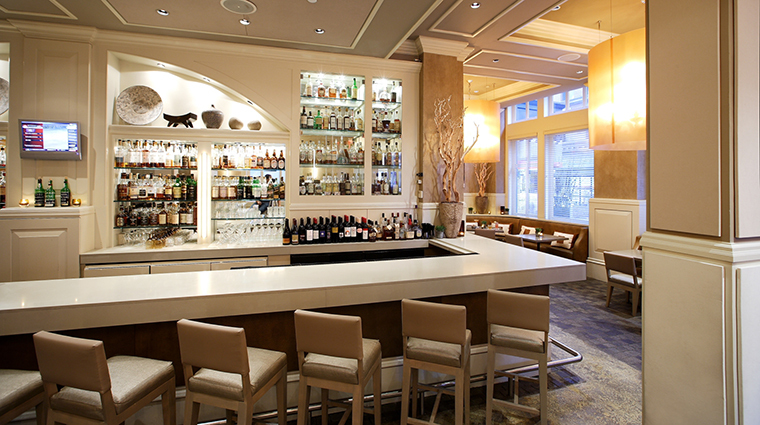 The Boston restaurant prides itself on offering a list of more than 325 labels, ranging from local treats (Rhode Island’s White Lotus Gewürztraminer) to exquisite imports (Tuscany’s Sassicaia). 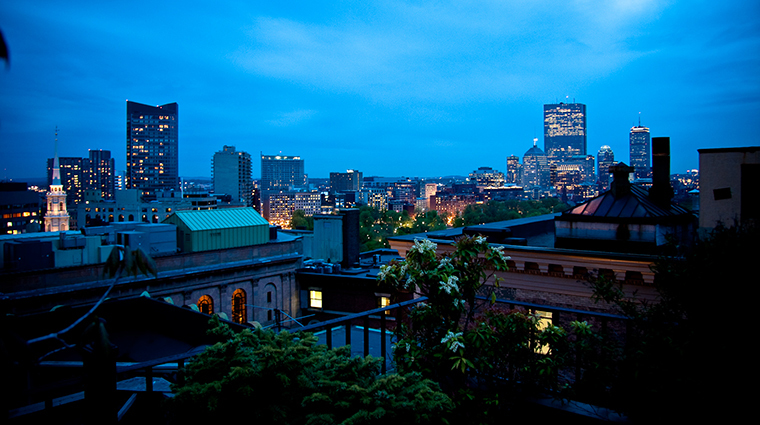 XV Beacon’s prime location in Beacon Hill puts it within walking distance of hundreds of restaurants and bars. 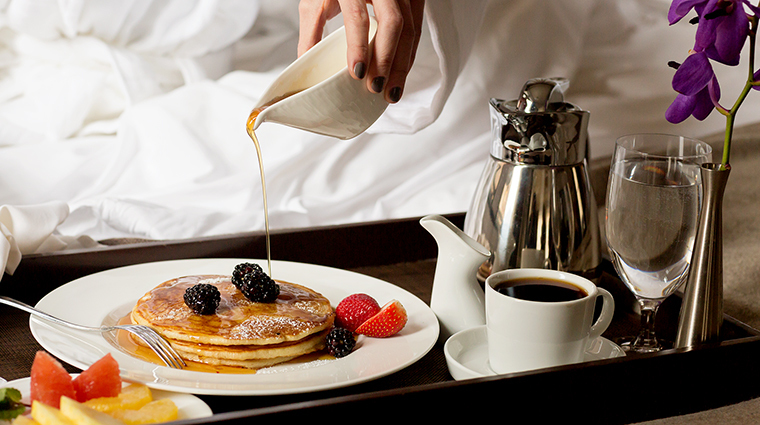 We love the local favorite The Paramount on Beacon Hill’s Charles Street for breakfast, and star chef Barbara Lynch’s Four-Star No. 9 Park for upscale French and Italian cuisine. 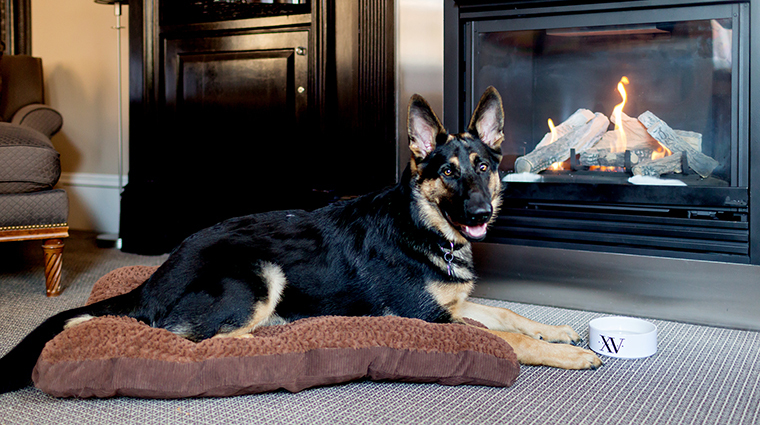 XV Beacon is pet friendly and provides plenty of amenities for your dog, including fresh-made treats and a bed. The wine cellar, a spot connected to the main eatery, provides a closer look at the selection. But the place isn’t merely for gawking; the stunning space, which has double-vaulted ceilings, Italian mosaics and the capacity to comfortably sit 50, is ideal for private function rentals, too. 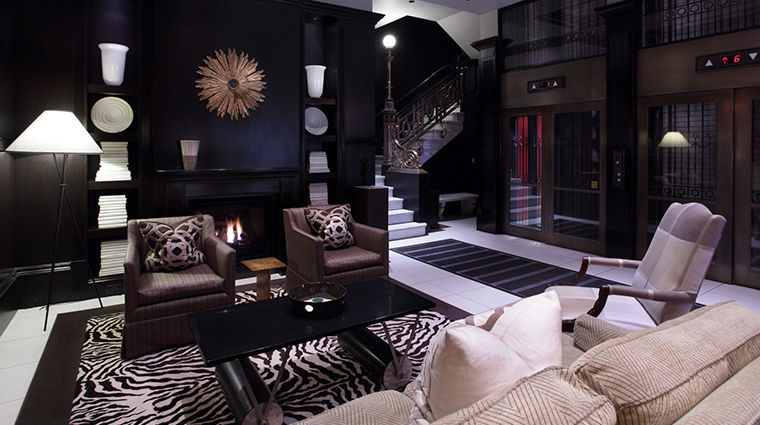 The units are more spacious than you would expect in a historic building, and each one comes with a working fireplace. 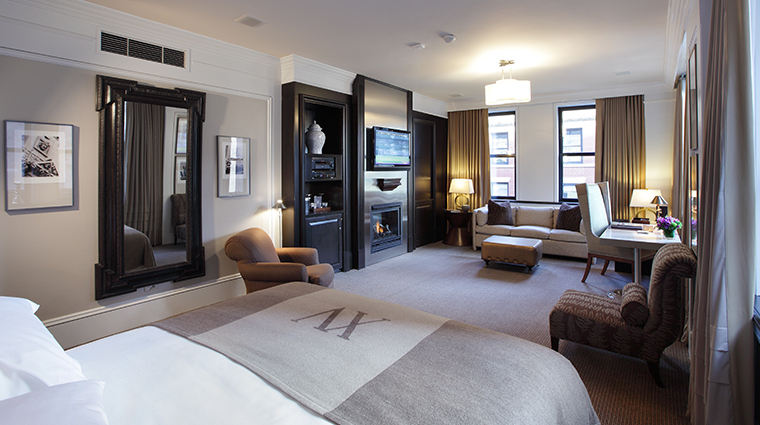 The Boston hotel has a few different guest room configurations, the smallest of which is the Classic room, which is approximately 300 square feet and fits a queen-sized four-poster bed. The Contemporary Classic room is slightly bigger at 395 square feet and has a queen-sized canopy bed, plus a small sitting area with a chaise lounge. 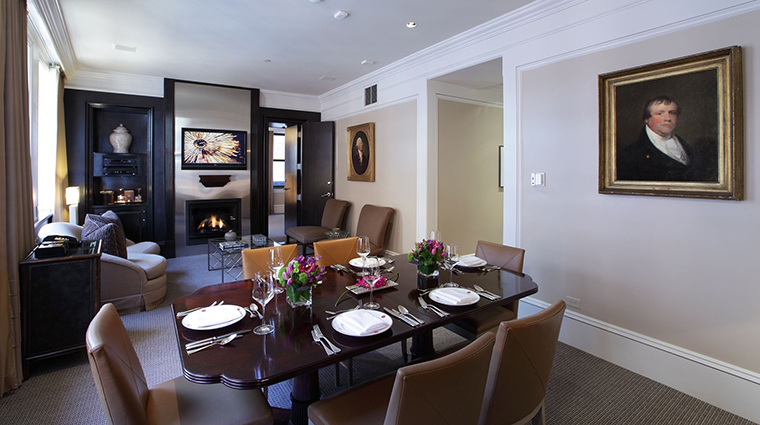 The largest guest room option is the 1370-square-foot Gilbert Stuart Suite, which has two bedrooms, three baths and a parlor room. 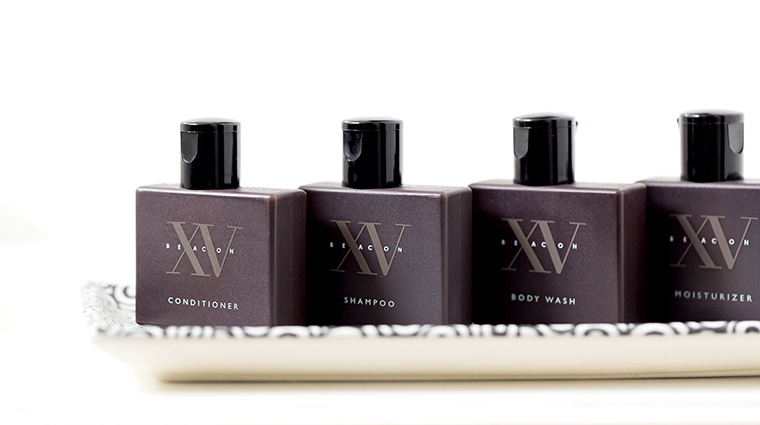 All guest rooms have a gas fireplace, flat-mounted TV, surround-sound stereo system, rainforest shower and tubs — some with jets — heated towel racks and bathroom amenities specially created for XV Beacon. Don’t let Mooo’s lowly lit dining room — fixtures hidden behind thin shades give the space a subtle glow — or metallic gold paint shimmering on the walls intimidate you too much; when the warm host guides you to your seat, things should take a decidedly relaxed turn. Atmospheric house tunes playing in the speakers and subtle laughter heard a few tables over should reassure you that Mooo is quite jovial after a cocktail or two. As the steakhouse’s name none-too-modestly hints, Mooo prides itself on serving meals that center around the choicest cuts of beef — and we’re talking at breakfast, lunch, dinner or even during brunch. 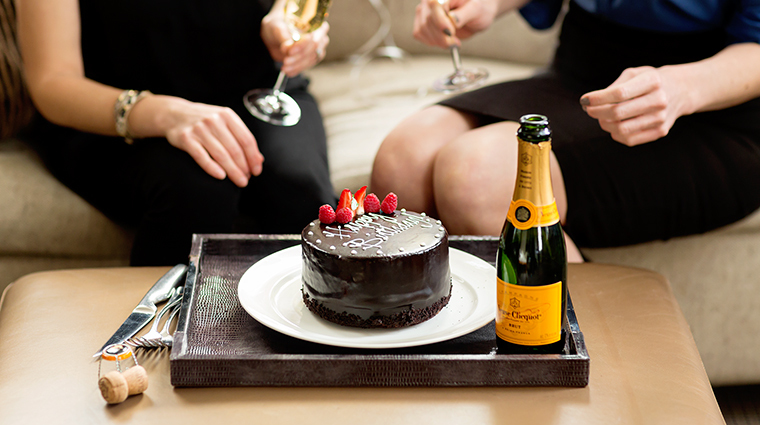 If dietary restrictions call for you to back off the beef, there’s still plenty on the menu to entice the taste buds. Side items, which range from perfectly whipped potatoes to creamed spinach and roasted cauliflower so good a toddler would ask for seconds, are exquisite. And if you’re a fan of clams or Maine lobster, you will be thankful for the kitchen’s ingenuity and the restaurant’s proximity to the water. The super-fresh grilled branzino is also delightful.